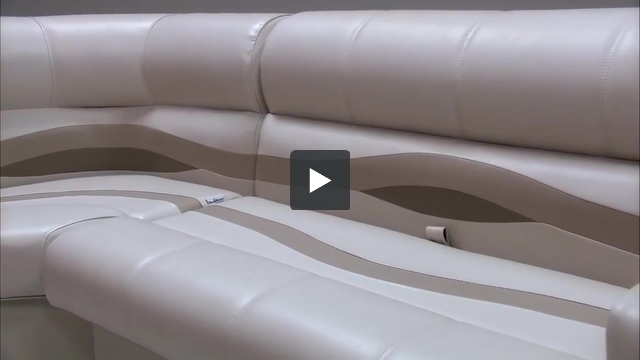 These pontoon boat seats make up our Premium PFG75 pontoon furniture set. Yes, that is possible. You would just not have a lean back on the shorter side. You will need to add the pieces indivually to your cart. The cost will be $1,449.95. 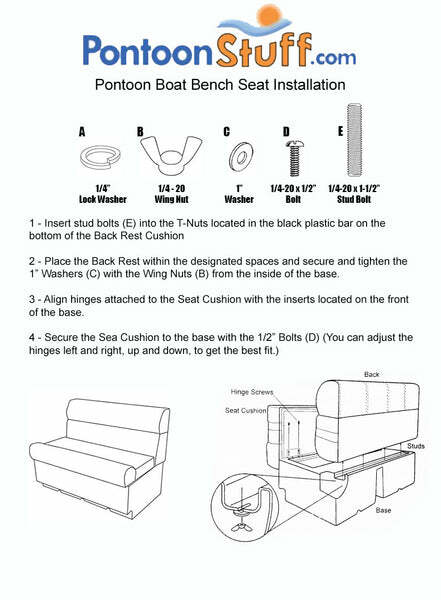 You could also you our pontoon boat deck designer and build the interior online then add it to your cart. You'd be able to see exactly how it would look on your pontoon boat.